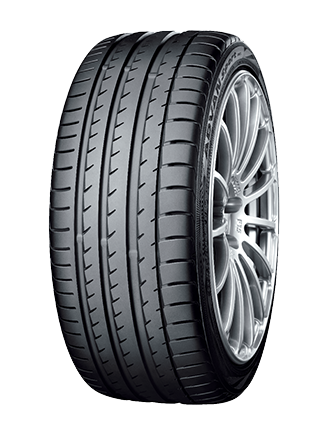 Offer available on selected Yokohama tyres, for a limited time. YOKOHAMA's BluEarth-A is Superb in the Wet . 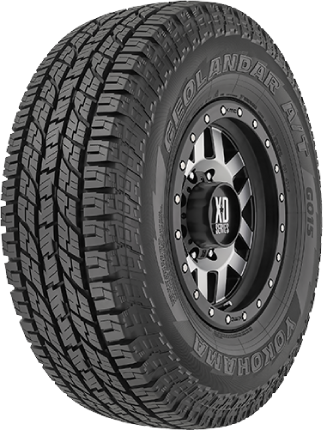 You can rely on the BluEarth-A to get you wherever the road may take you rain, hail or shine. I AM THE BEST STREET TYRE. 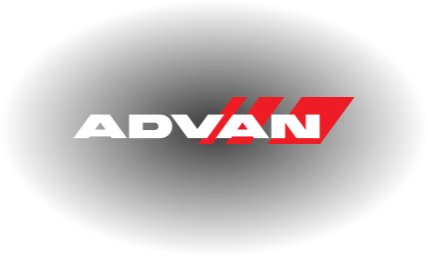 Yokohama's Flagship ADVAN Sport V105. 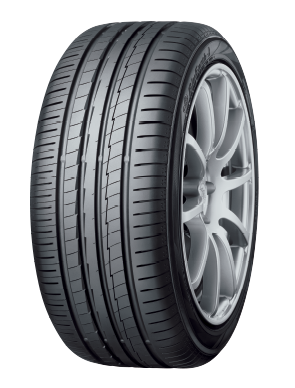 Yokohama prides itself on its superior performance on the racetrack. 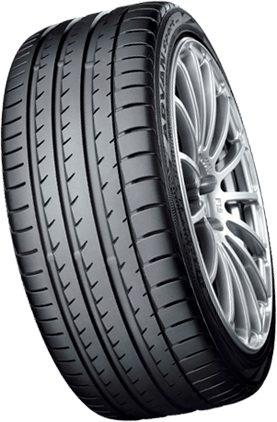 Check out our range of Motorsport tyres.